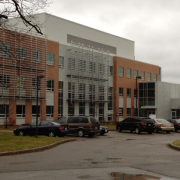 Lambton College and the Western Research Park are holding Research Day Thursday. 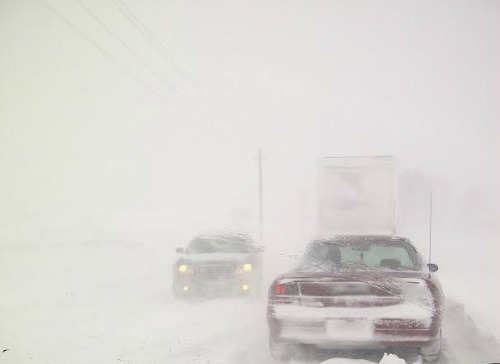 Today is the last full day of what’s been an unusually long, harsh winter for southwestern Ontario. 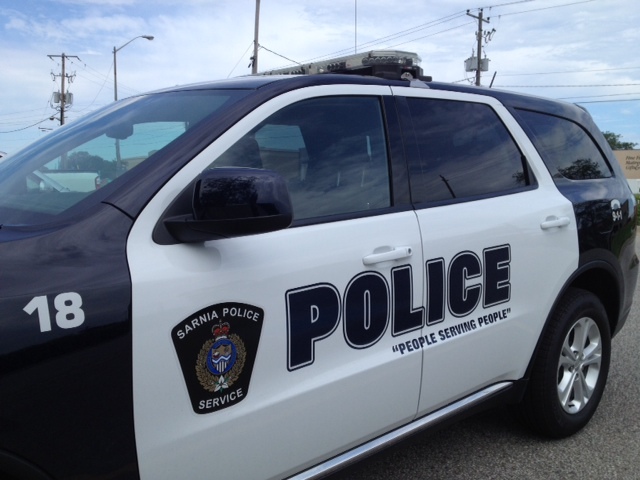 Sarnia police executed a search warrant at a Durand St. home last night. 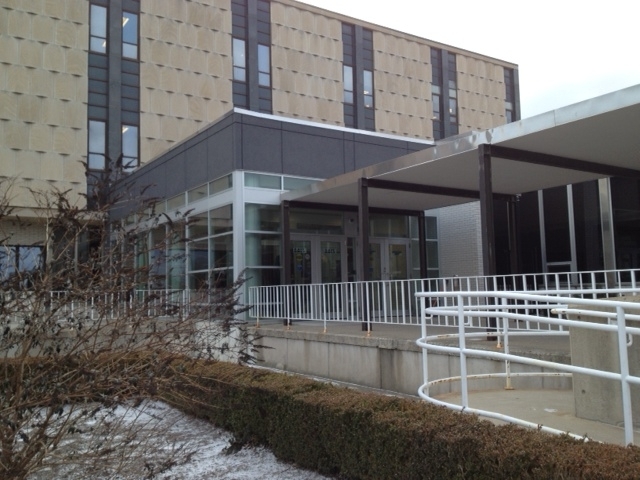 Budget deliberations are set to get underway at 9am in Lambton County Council chambers. St. Clair Region Conservation Authority issued a watershed conditions statement with seasonable temperatures and rain in the forecast today. 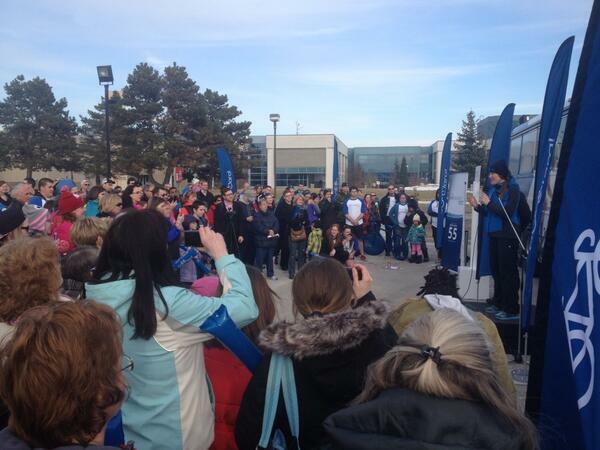 Clara Hughes brought her bike tour for mental health to Sarnia Tuesday evening. One of the Liberal Party’s key campaign platforms in the next federal election has its roots in Sarnia-Lambton. 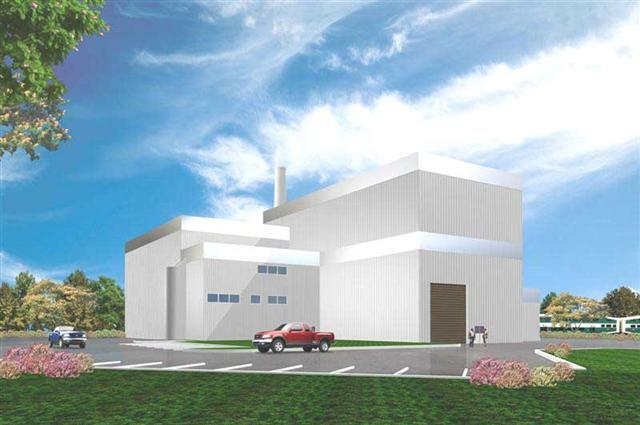 Construction of Eastern Power’s gas-fired power plant has fallen victim to the harsh winter. A trial sitting has been set for November 17 for a former city fire chief.